Winter is Here! 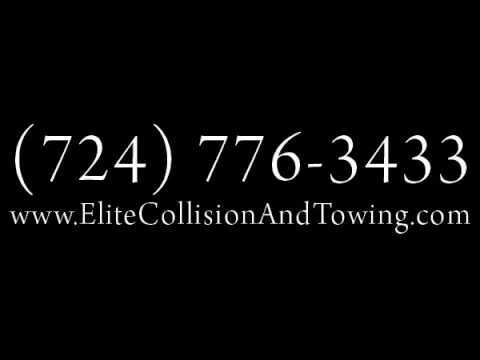 Call Us For Elite Towing Service! We are a towing company dedicated to providing safe, dependable service to the area. No matter what the time or what the vehicle, we will be there for you when you need it the most. Our state-of-the-art equipment and experienced operators will get your vehicle moved regardless of the situation. These operators are WreckMaster certified and regularly update their state police-approved safety and efficiency training. Not only do we tow, but we also have a collision repair shop that can handle anywork you may need done! Need a rental? We've got you covered too! We are an authroized Hertz Rental Car location. Don't hesitate, call now for recovery or roadside assistance!